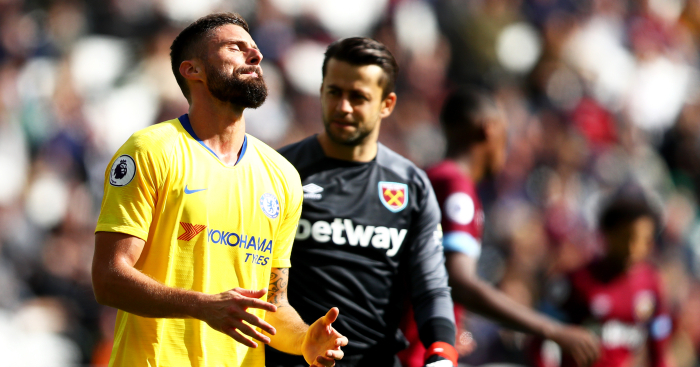 Olivier Giroud fears that opponents are “starting to know Chelsea well” after their perfect Premier League record came to an end. 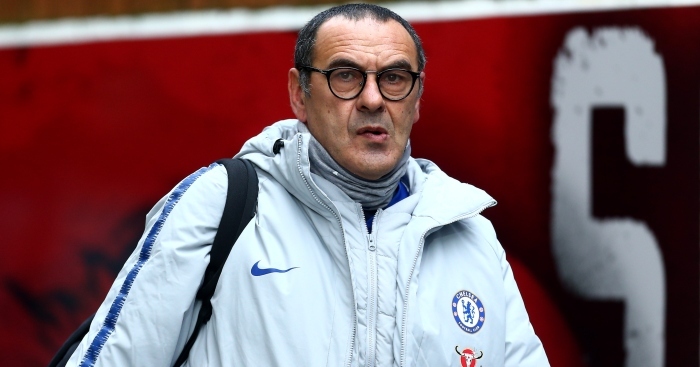 Chelsea dropped their first points under Maurizio Sarri with a 0-0 draw against West Ham at the London Stadium. 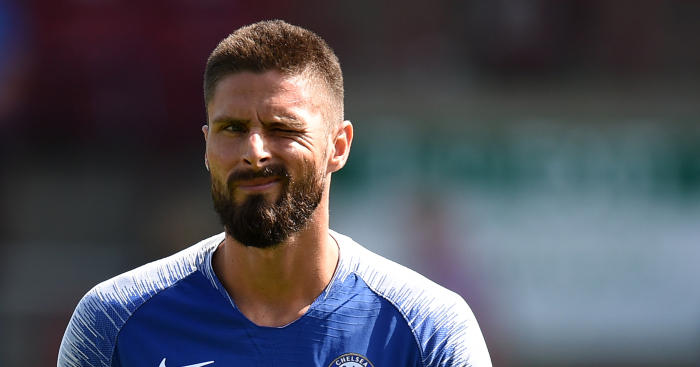 Giroud started on Sunday, and failed to have much of an impact in 65 minutes. 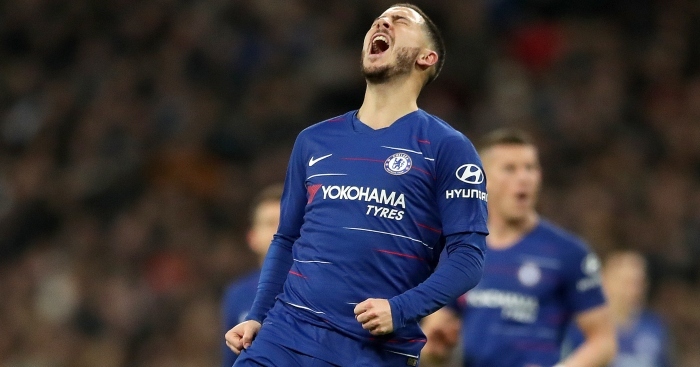 He was replaced by Alvaro Morata who was similarly ineffective, and Giroud fears that Chelsea have already been worked out. “I always want to take this frustration to transform it into a positive thing for the next game,” Giroud said. “Now we are going to look at what went wrong in this game. Even though we didn’t do so well, we could have won the game at the end of it. “It’s disappointing and we lost two points – West Ham were happy with this draw. We have a big game at the weekend and we want to show our strength, our character. I’m not saying it’s a tactical problem. Sometimes as players we have to recognise the best way to put them in difficulties. “Sometimes we rushed our game and have not been patient, or maybe we did not put enough pace in our game. Now our opponents are starting to know Chelsea well so we need to bring something else. Maybe we need to give a bit more on the pitch as well. “It’s a tough time, but this is when you see the men and we have to show stronger character and response in the next game. As a team, we didn’t succeed in finding the solution. We tried too much to play centrally and against a strong defence like that, a lot of players, it was very hard to combine, especially in the last 30 yards. Olivier Giroud has kept in touch with "some" of his former Arsenal brethren. And they are "quite happy".